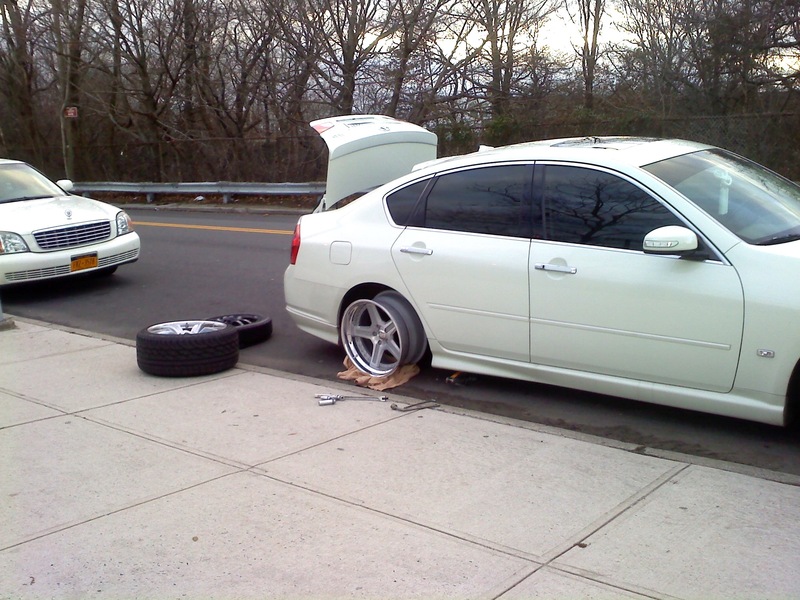 Not too long ago, you seen Rubens wheels for sale. He is set on two wheels, the Luxury Abstract Grassor and the Grassor-C. There are differences other than one being concave and the other not which is why it wasn’t a clear cut choice for him. On this freezing cold day, we met up and did a few test fits at a half way point. Rubens Jack will never be the same lol. Check out a quick test fit we did with the Grassor. You will have to wait and see what he ends up with, the size and options he chooses. Shown in 19″ step. 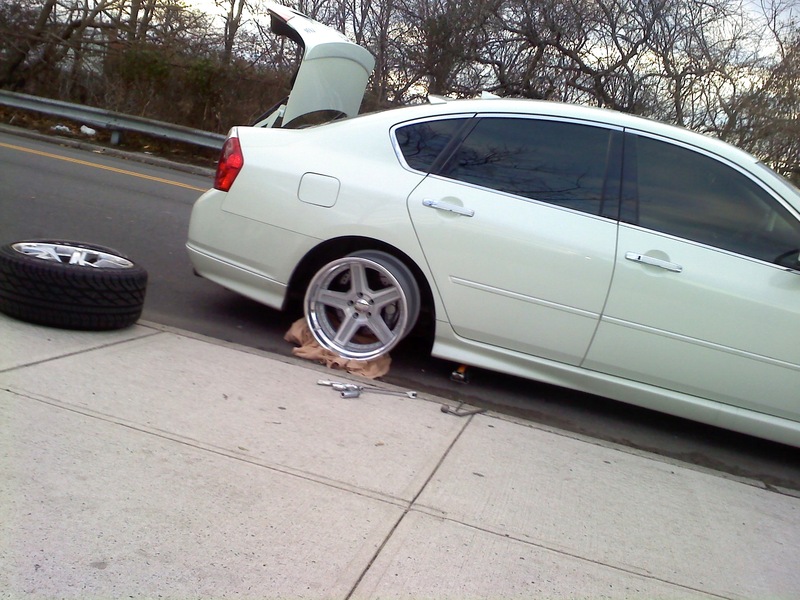 They look tiny due to there being no tire and the car being on a jack. I can’t wait to see what he decides on. A Nax post is long over due. You seen lots of the oni-camber cars from Japan but none like this in the states. 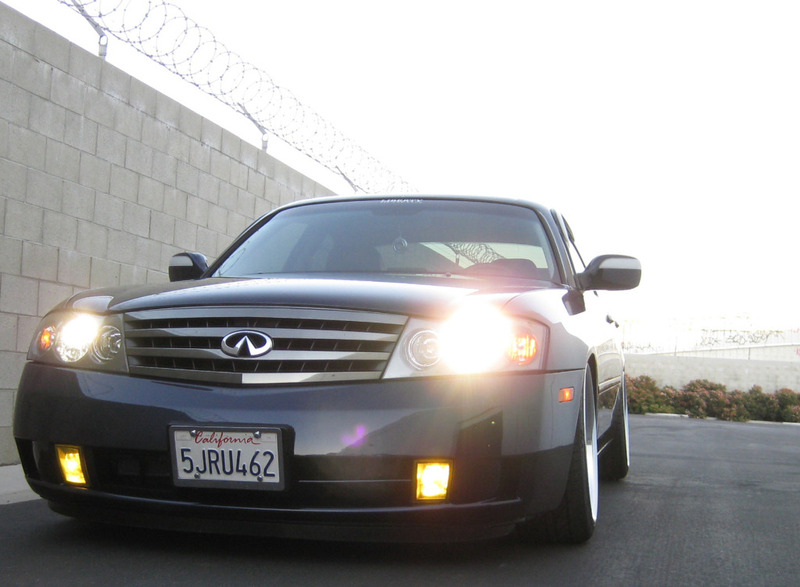 Check out CubanGS’ new wheels and added camber. 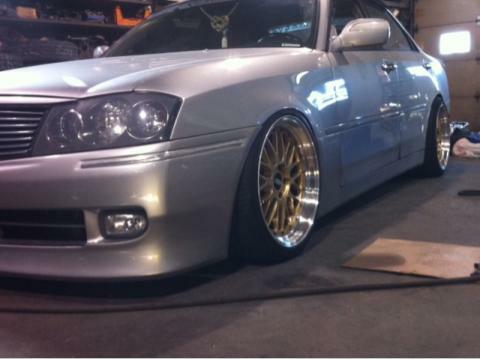 I personally think the SSR Viena wheels are more fitting on his car than his previous Work Equips. PS, its on coilovers and he daily drives it. Martin is back is action. One of our OG members has been out of commission when he blew his engine about a year ago. 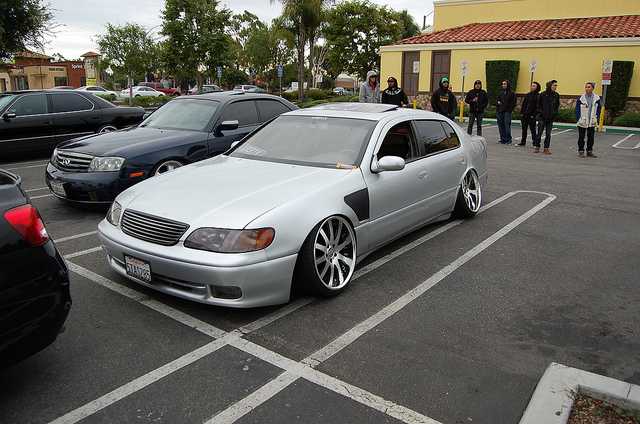 Since then, he has been modding his Honda Accord wagon but just recently got around to getting a new engine for his GS. Yudi “Kingpin” just earned his Liberty plate. Actually, he earned it a while back, we just didn’t have any more in stock. We will update you during the week as to who the new guys with a plate are. For those who missed it, we only designate plates to members who not only meet the car requirement but also meet the participation requirement. The people are as important as our cars as the members are a reflection of the entire crew. Yudi stuck around to beat the “time served” challenge. 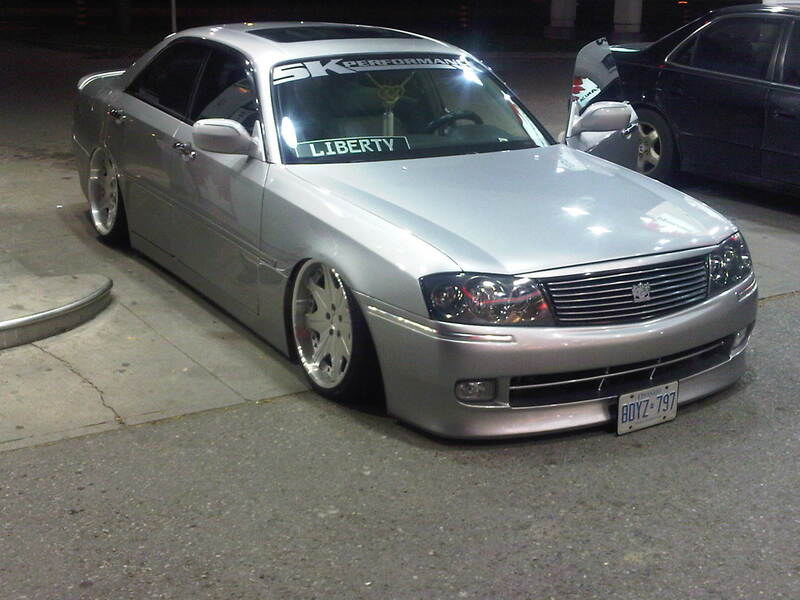 He is very active on the forums, he has a few vouches in Canada and his car has seen a few meets/shows. He has also been very helpful by looking to help others. Thats what we are all about. Congrats Yudi.